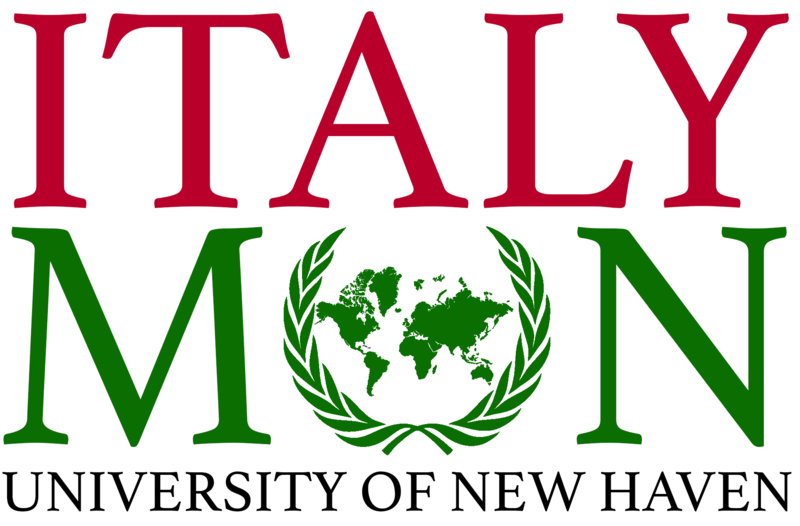 From the award-winning Model United Nations Program at the University of New Haven, we present the newest student-led and professionally-guided initiative: the 2019 ItalyMUN high school conference. Help send our hard-working high school students from West Haven and the Greater New Haven Area to this once-in-a-lifetime opportunity to develop new skills and learn about international affairs with Italian high school students all in the heart of the Rennaissance, Florence, Italy! We strive to pass down the knowledge and skills that our college students have the opportunity to learn from our collegiate MUN program. To accomplish this, we are hosting ItalyMUN, an international high school conference at our Florence-Prato campus in the heart of Tuscany, Italy! 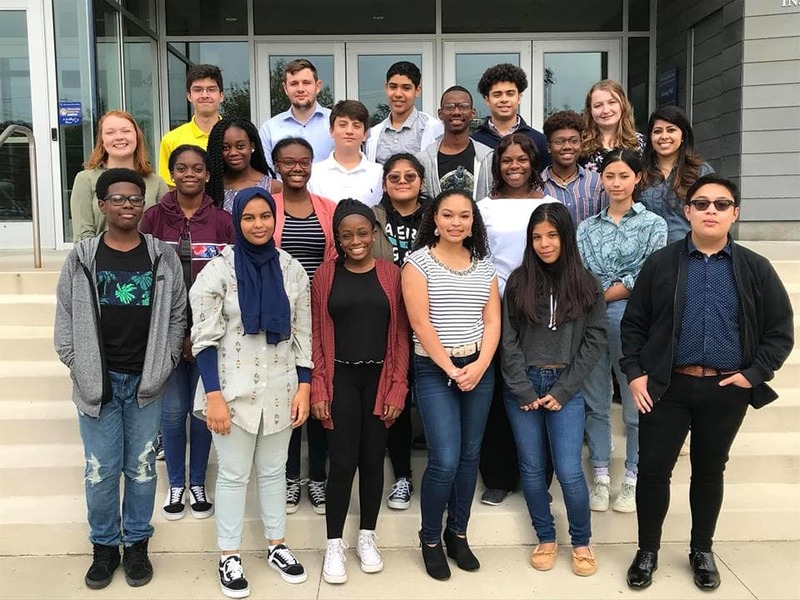 ItalyMUN, will allow students from our local community who may not otherwise have the opportunity to participate in such an experience, the chance to participate in this uniquely transformational experience. Students will enhance their skills in research, writing, intercultural understanding, communication, and public speaking. Most importantly these high school students will engage with other students both from Italy and our local community with the goal of confronting and addressing the issues of global migration and preserving cultural heritage. However, we can only accomplish our goal with your help! Every dollar donated will help a student get one step closer to this incredible experience. Join our team by donating to ItalyMUN and play a small or large part to make these students' dreams come true! Thank you very much for your generosity! Any University of New Haven senior graduating in December 2018 or May 2019 that gives $5 or more to the area of their choice will receive a green and white philanthropy cord to wear at commencement! This will cover a days worth of food expenses for a delegate abroad. It will allow students to meet and interact with Italian students during the conference. This will allow one student to visit Florence, a unique opportunity to visit a United Nations Educational, Scientific and Cultural Organization (UNESCO) World Heritage Site. This will cover one student's registration fee for the conference! This will cover ALL of a student's meals for the six days of the conference. This will cover a students lodging and travel in Italy, which will allow students to visit and learn about UNESCO World Heritage Sites and fully engage with the Italian culture. This donation will cover one student's roundtrip airfare. This donation covers the full cost for a student to participate in the ItalyMUN conference.